How to get Runescape membership free? 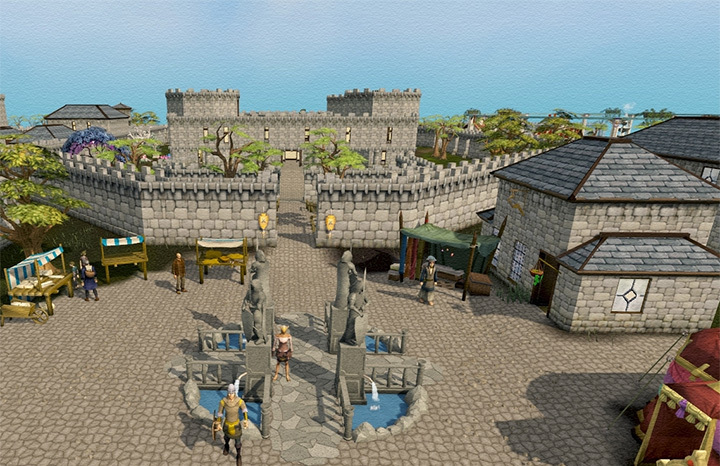 This Promotion is organised by Jagex Ltd. 220 Science Park, Cambridge, CB4 0WA, United Kingdom. To participate in this promotion you must recommend your friend to RuneScape whilst the Recruit A Friend scheme is running. The Recruit A Friend scheme shall continue until withdrawn or cancelled by Jagex. You must have your friend's permission to provide their details to Jagex as part of the Recruit A Friend promotion. We may tell your friends that it was you that referred them. 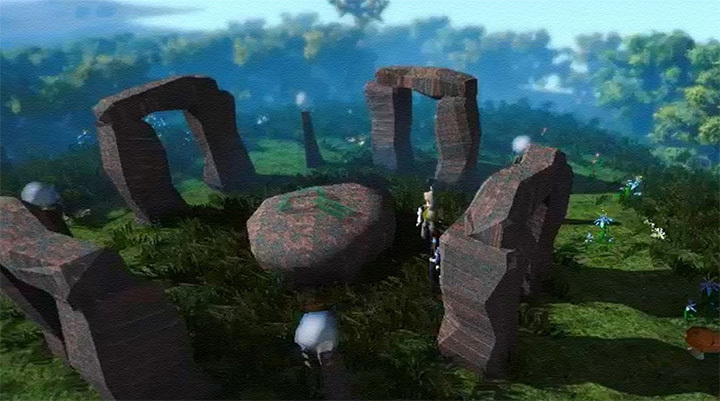 When you recruit a friend to RuneScape they will receive an email from Jagex containing a link which they can follow to create a game account. The link in each email invite is only valid for this promotion for 30 days from the date sent. It will, however, continue to take your friends to our account creation page after those 30 days have passed. You can also copy and paste a link from the "Recruit-a-friend" web page to your own web page, for example a blog. 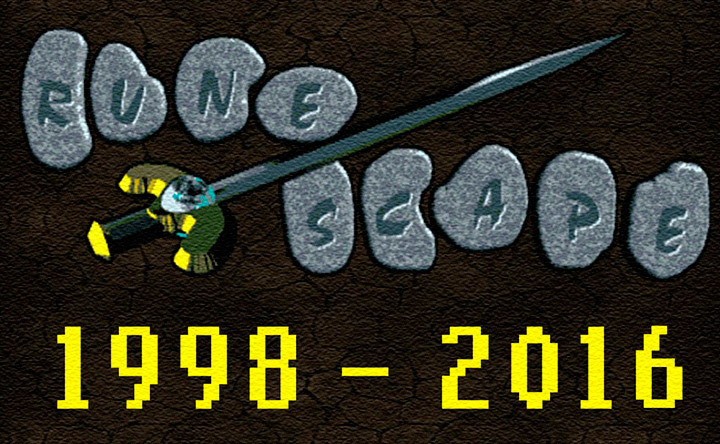 This link will also take any friends to the RuneScape website to create an account. You must have permission to do this from the company or person operating the blog. 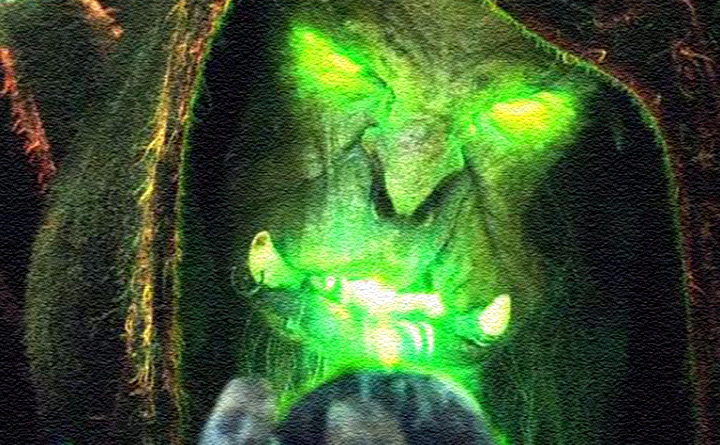 The link we offer for you to post has no expiration date; however, it is only valid for the promotion for as long as the Recruit A Friend scheme is offered by Jagex. 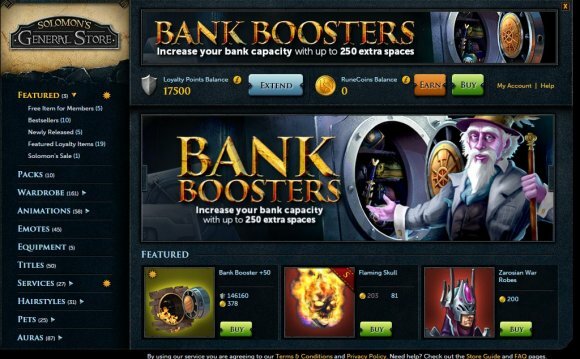 If your friend creates a RuneScape account and within 30 days of creating their account, they purchase one month of membership, you (as the referrer) will receive 7 days of bonus membership. Please note that only purchased membership will entitle you to the bonuses in clause 6. If, for example, your friend receives free membership credit as part of a "buy one, get one free offer" or a free trial, the free portion of your friend's membership will not entitle you to any bonus membership. If your friend subsequently cancels, by any means, any week of membership that you have received a bonus for, then Jagex may remove or deduct any bonus membership credit received by you and take such other steps as appropriate in the circumstances. It's War! is an online multi-player browser-based game of war located at The text-based game is based on the Royal Marines of the Vietnam War era. The three main moderators of the game are named Numpty, Dee, and Joel.